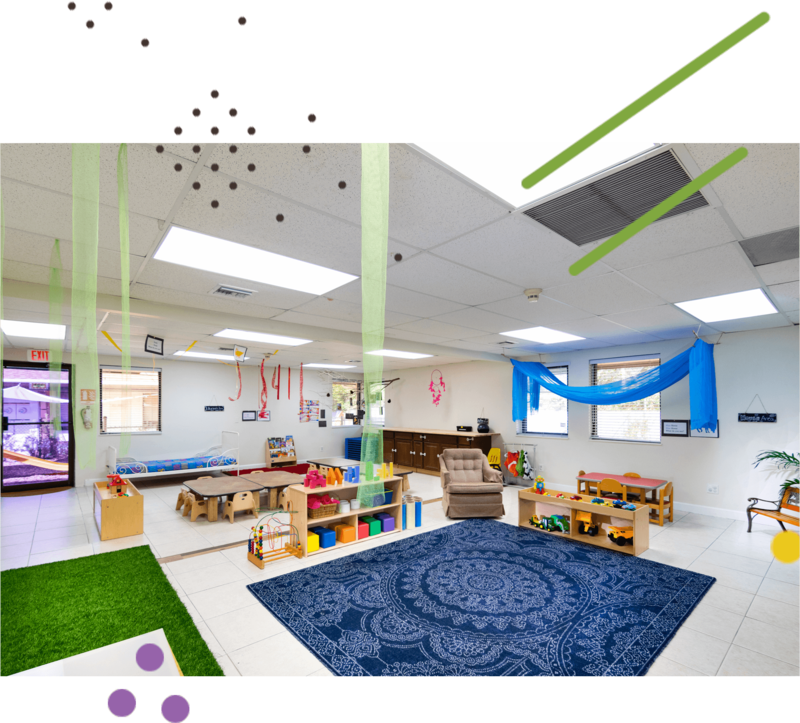 Our state of the art center is designed to purposefully stimulate learning, provoke a child’s thinking, reasoning, and problem-solving skills. 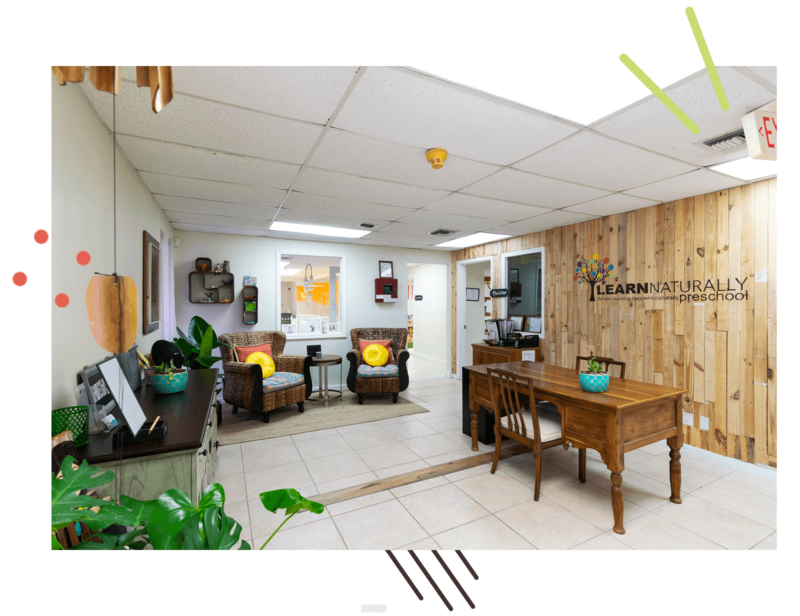 Learn Naturally Preschool has an open door policy to welcome parents and visitors throughout the day. We give daily tours to parents who are looking for a safe and educationally rich environment for their children. 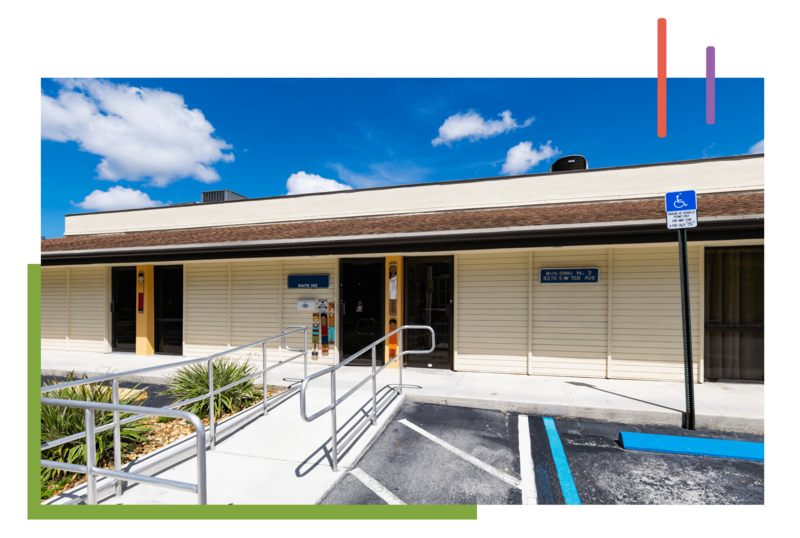 It is our goal to make everyone feel welcome, specially the students, so pass by and see what our community has to offer your family. 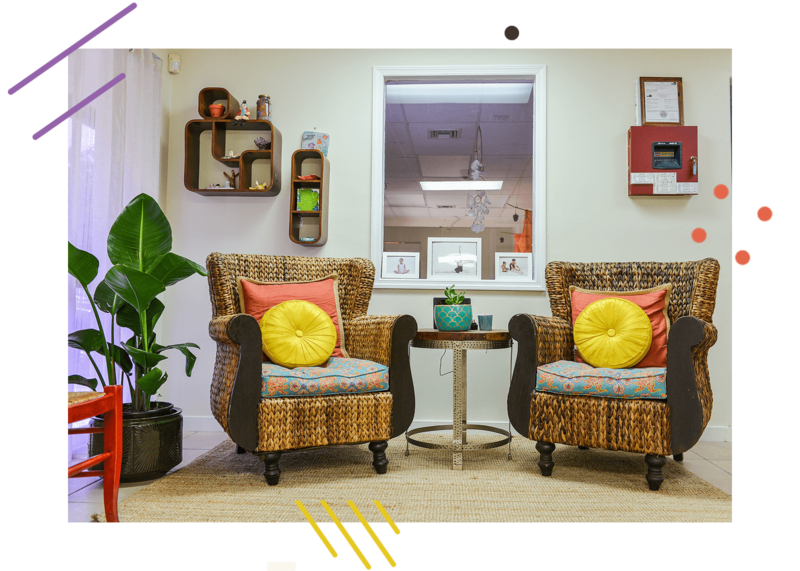 The Family Room/Welcome Area creates a transition between the home and school; entering the front door gives one a sense of community, a warm feeling of home away from home. 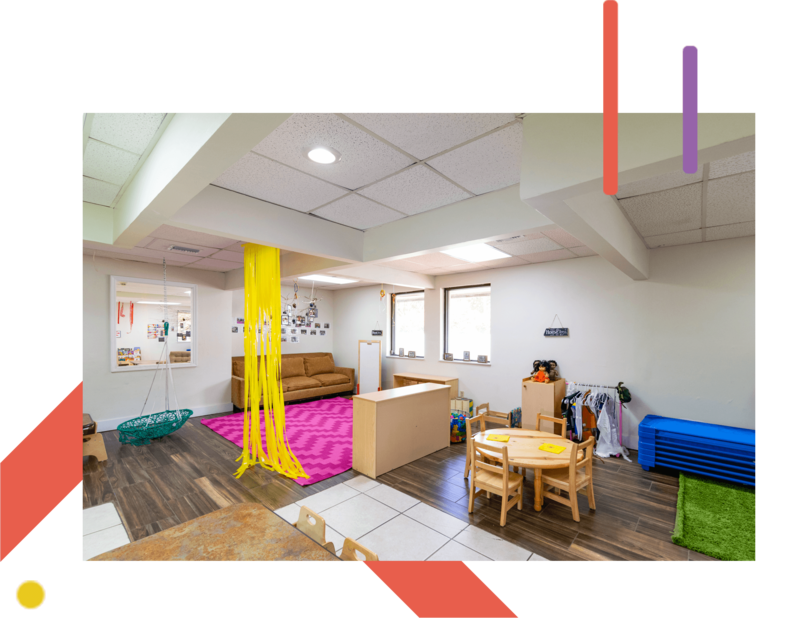 Classrooms are equipped with an assortment of open-ended resources, natural materials, purposeful toys, furnishings, and centers that provoke learning of a wide range of concepts throughout the day such as: math, science, language, reading, self-help and social/emotional growth. 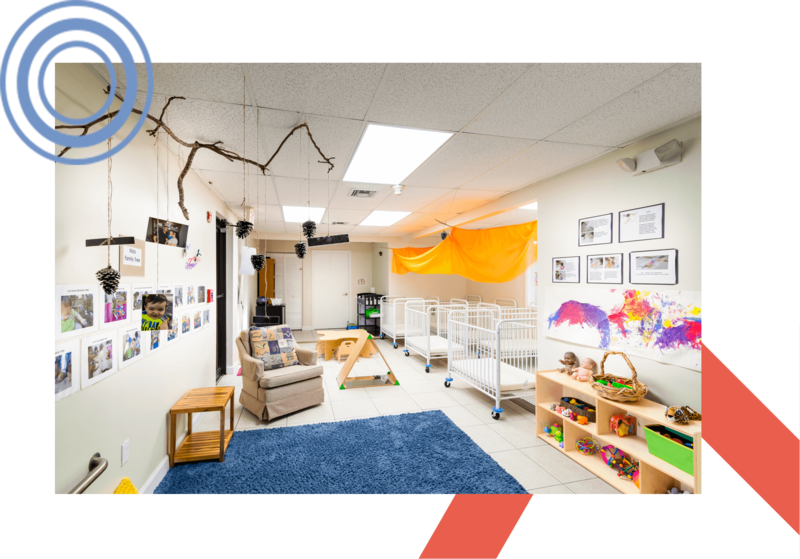 Each room is thoughtfully designed to allow a smooth transition within the setting from where the child first began. 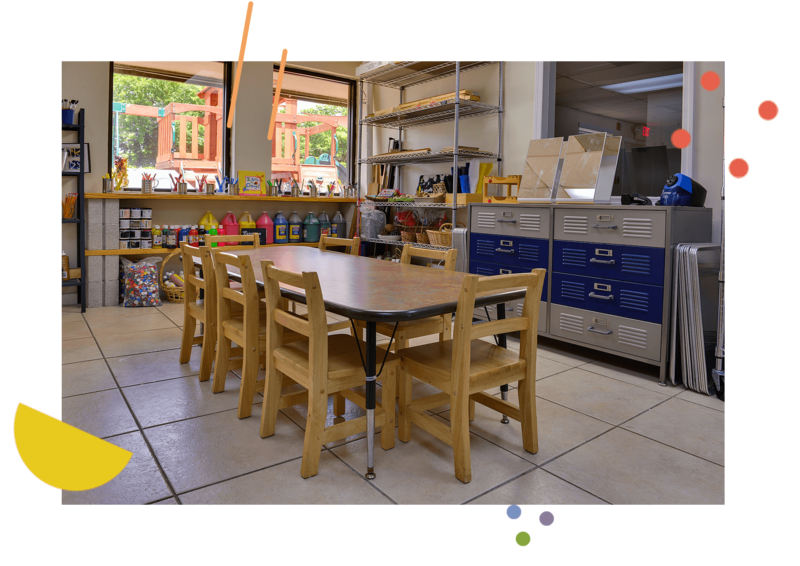 One of the key elements to the Reggio Emilia approach is the Atelier, which we incorporate within our center; translated it means Children’s Workshop or Art room. It is located in the heart of the school. 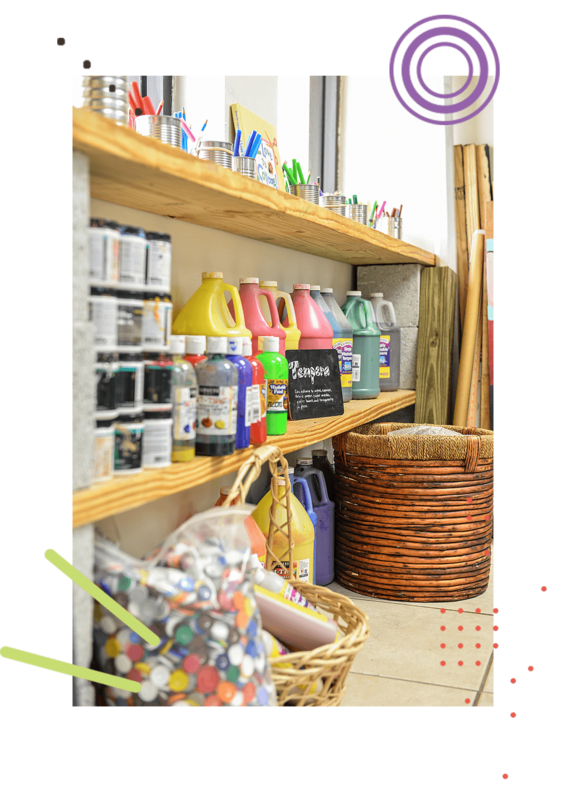 Children are provided with various tools such as pastel crayons, paint, modeling clay, natural elements, and recyclables to name a few. The resources allow each individual to research their theories and execute a plan from beginning to end utilizing multiple intelligences. 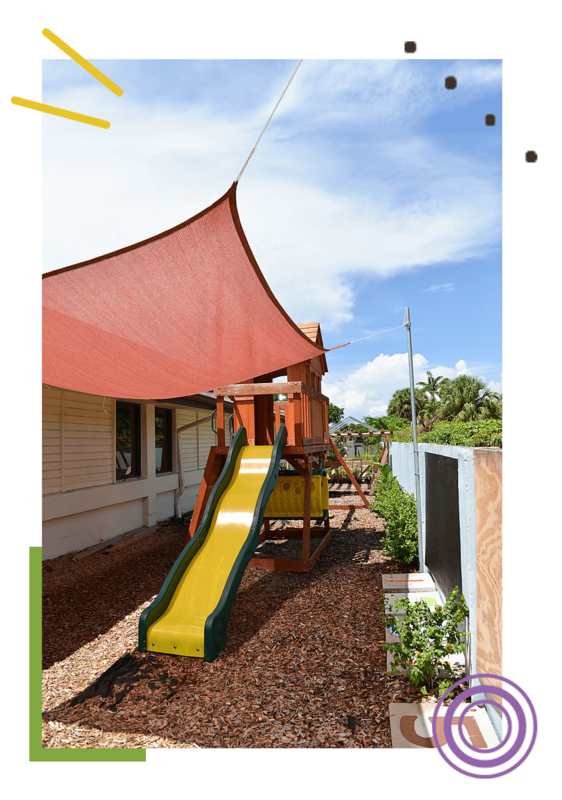 This builds on self-confidence, enhances overall growth in all developmental areas, and also scaffolds children’s learning. The Piazza brings our school community together for assemblies and special events. Quite often this is where we gather to celebrate as a school family. The children will have the opportunity to showcase their accomplishments and talents with others. 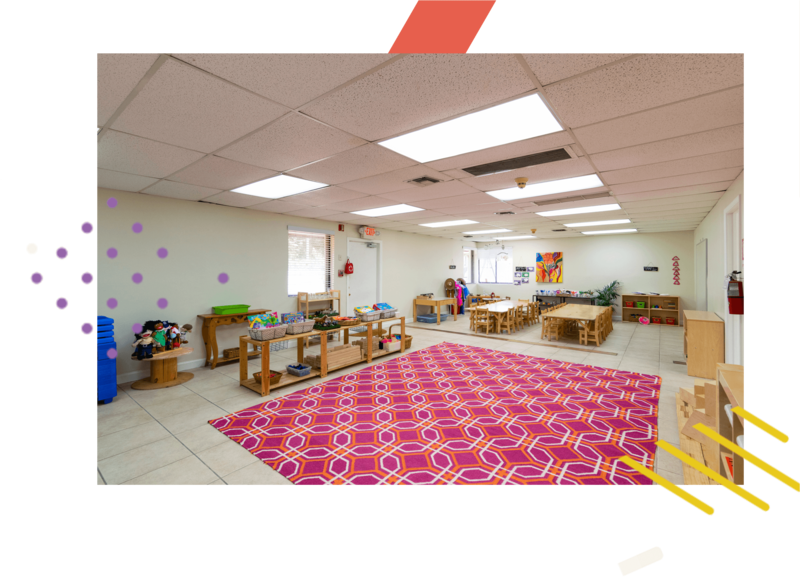 This multipurpose room is centrally located in the heart of the school with the strong message of unity between children, families, and our school community. 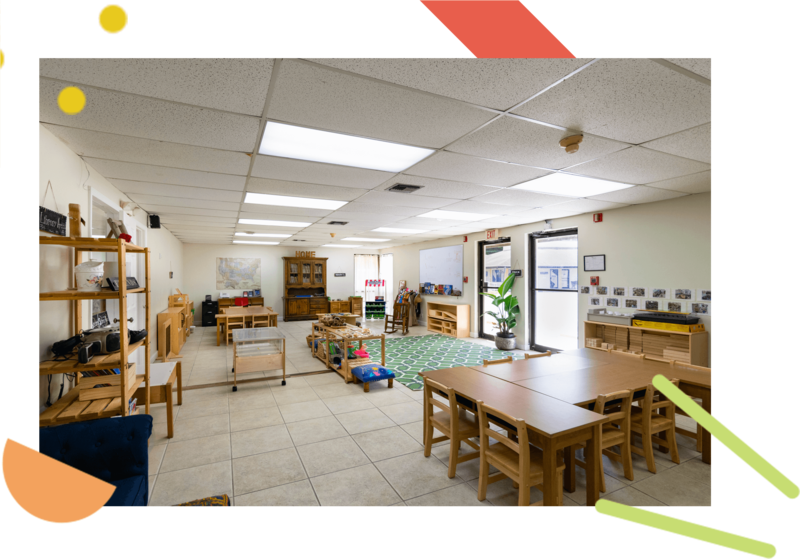 This essential part of our center allows opportunities for children, parents, and teachers to come together as one community and also learn through their senses by touching, tasting, smelling, hearing and seeing varieties of foods hands-on. 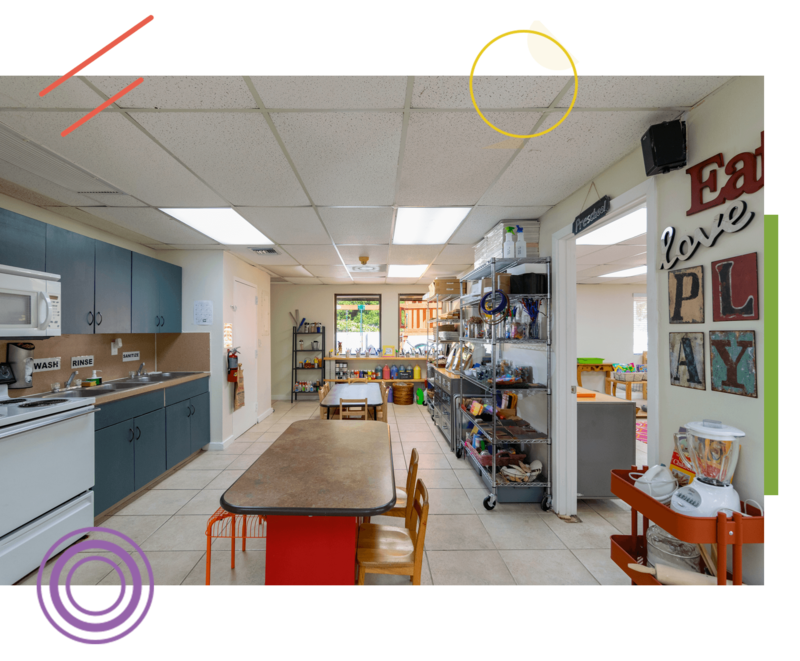 The Kitchen is a very important component of our curriculum; this room also serves as extensions of the classroom where the children have the opportunity to observe changes, measure ingredients, read recipes, acquire a taste for a variety of foods, and follow step-by-step procedures. 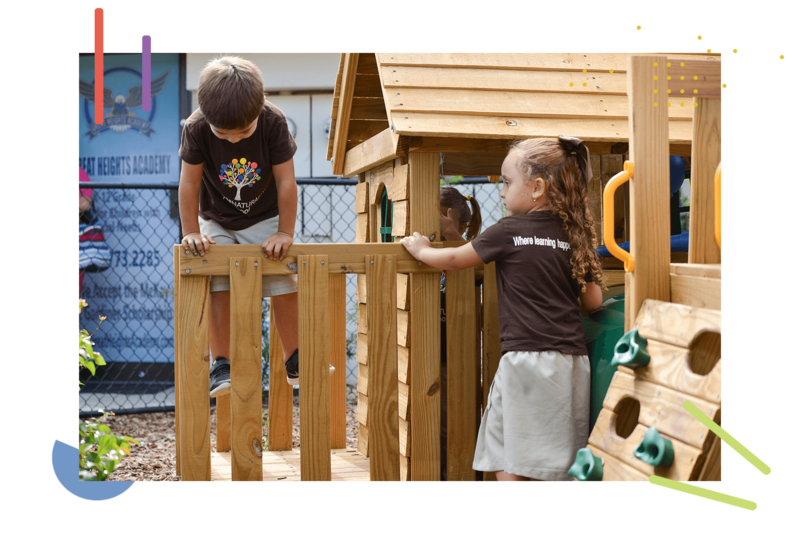 Our Outdoor Space is a “GREEN-NATURAL PLAYGROUND” designed to promote the overall development of children’s gross motor, social/emotional, language, and intellectual growth. It is just as important as the indoor spaces. 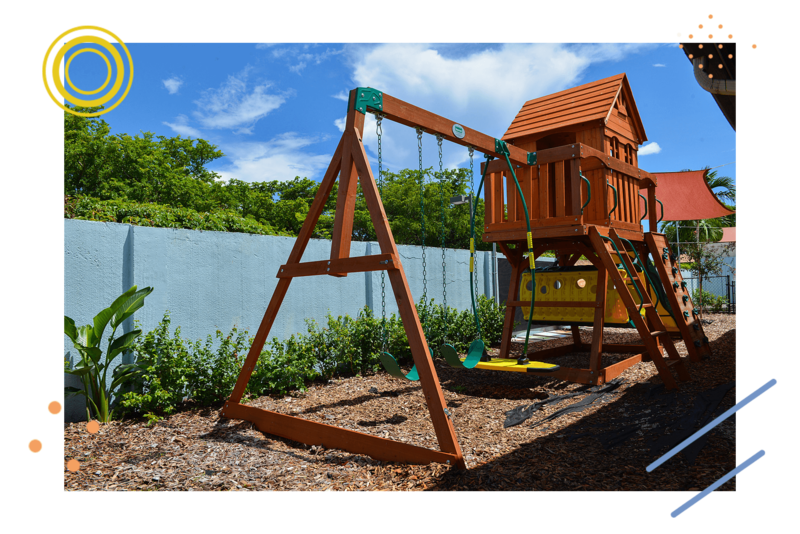 This one of a kind playground is where children spend numerous hours exploring and learning through discovery in a fresh and natural setting. Research has proved that nature has a direct positive impact in the development of intellect as well as health and wellness. Children have the freedom to bring indoor materials outdoors to investigate, pose questions, sketch, and analyze their natural setting. In turn, the role of the teacher is to interact with the group asking open-ended questions and scaffold their learning based on natural interests. 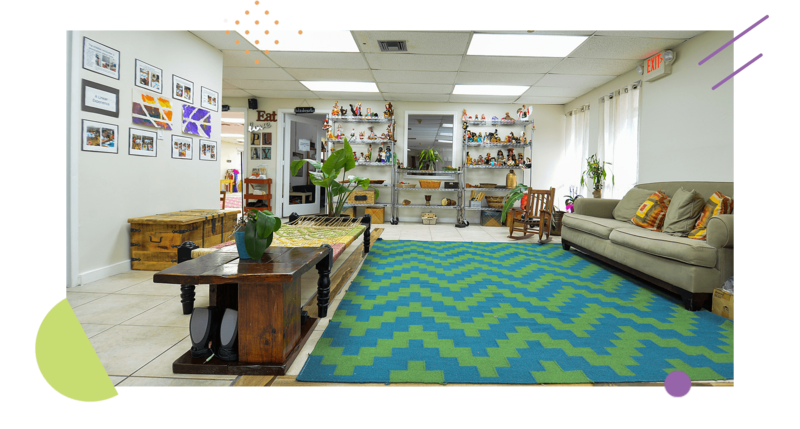 We want your child to be in an environment as close to a home setting as possible while giving them open ended materials to cater to their imagination. Contact us to schedule a tour of the school at a time that is convenient for you. Yes, Send me new Guides!